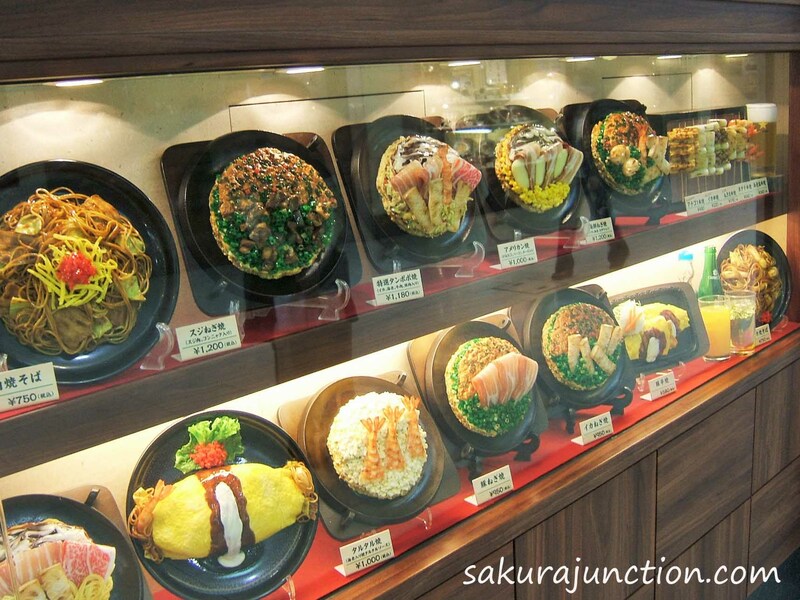 They are great crafty wax work made by professional Food Model makers. Because dishes of each restaurant are different, all of the models are bespoke and hand made to order. 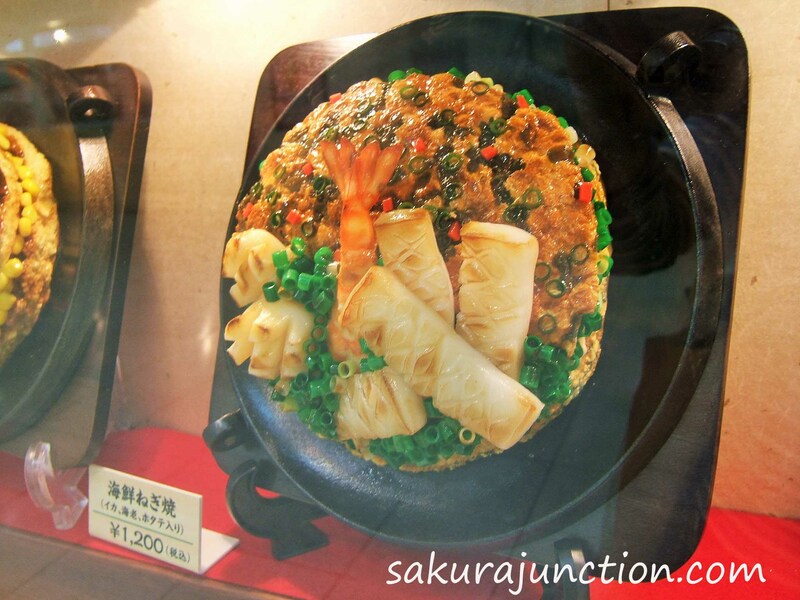 They all look pretty real, colourful and appetizing to the eye. For my taste they are a little old fashioned or the restaurant with these model displays does not seem to be classy. I believe they are used slightly less nowadays, however, I still found them in my latest visit to Japan, especially in Food Courts and Underground (don’t mean mafia) Shopping Malls. Actually they looked a little nostalgic to me so I took some photos. For sweet shops their models look just great! I found a video introducing Wax Food Models on Youtube. 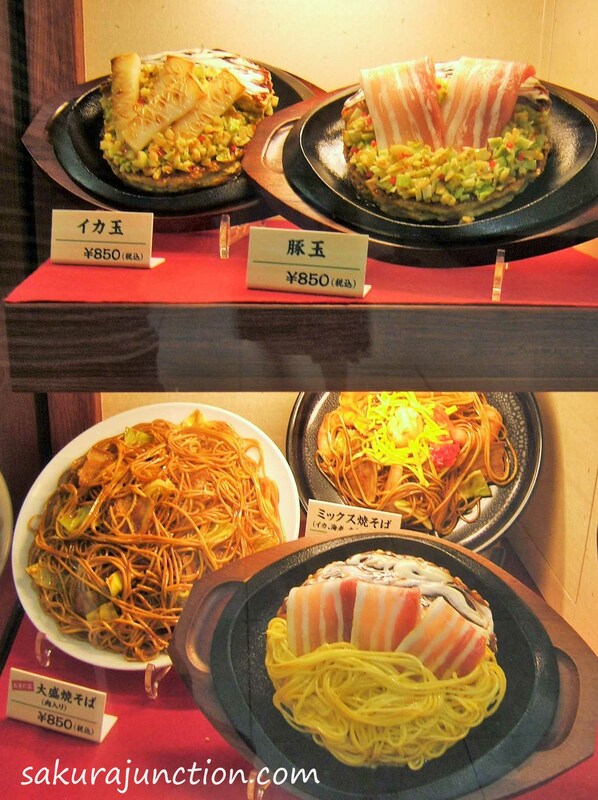 Food Models are popular among foreign visitors and they apparently take them back home as souvenirs. By the way, my hometown Nagoya use to have the biggest Underground Shopping Mall in the World. I don’t know if it is still number one now or some other town took over the title. Several shopping malls were there first and then they were all connected later to become a huge shopping town spread out under the surface of the ground. I was fascinated by the pretend plates of food too, though they often didn’t really help me understand what the food was going to be! I agree with you that the sweet shop ones look much more tempting. Thanks for your comment, Susan. So you’ve been to Japan then. I enjoy seeing the display because some Models are quite funny. They are such as a spagetti plate with a floating fork.